Hoping to set a Guinness World Record, students from a German university are building a solar vehicle that will be powered by the blazing, Australian desert sun. 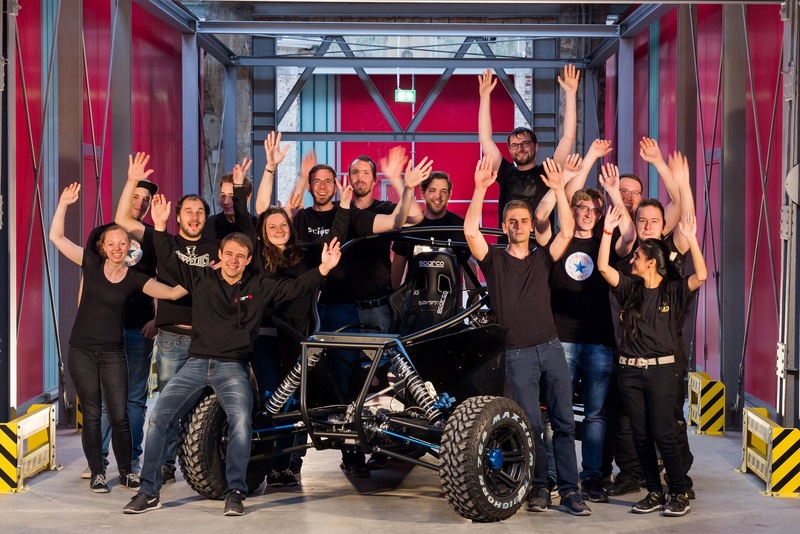 The team is designing a compact, two-seat buggy that appears similar to the cars used in the Dakar Rally. 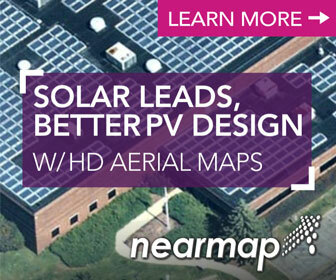 The unit will be powered entirely by the sun. 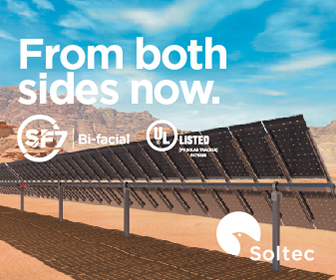 It includes a 40m² solar array that consists of 144 panels and 1052 silicon cells. Students are using 96 lithium ion pouch cells for the battery. Like most of the products in the vehicle, the battery is extremely light. Devising the power source for the vehicle has proven to be just one of the challenges for the students. Another significant hurdle is finding lightweight components that can stand up to the heat, terrain, and desert conditions. “The desert is quite demanding, and we frequently couldn’t just take any parts that might fit the specs of the vehicle,’’ Reuter said. 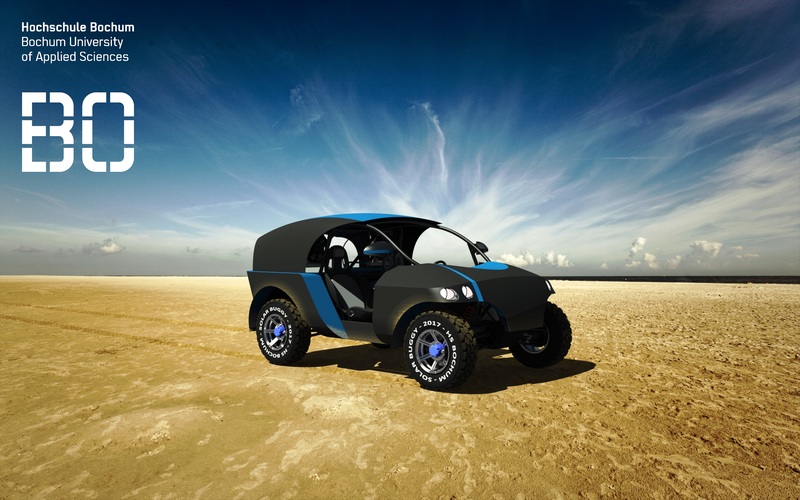 The different desert surfaces, such as mud, rocks, erg, and dunes, will test the durability of the vehicle’s components. Stopping the infiltration of sand poses one of the most perplexing design challenges. “There will be a lot of sand around that acts like sandpaper and gets into the smallest holes,’’ Reuter said. “The electric box will need to be tightly closed and all outer parts need to be at least IP65.” IP65 is a standard established by the Electro-Technical Commission for Ingress Protection. IP65 means the assembly is totally protected against dust ingress. The buggy includes two motors for each axis and a controller for each motor. The unit includes 10 cables that connect the battery to the controllers and the controllers to the motors. The cables are also shielded, oil-resistant, flame-retardant and are suitable for temperatures up to 176°Fahrenheit. The cables span 15 meters in the vehicle. The shield in the cables was one of the key advantages in selecting the component. Reuter said in building the buggy prototype, students faced issues in getting the electrical components to work together along with the controllers. They also needed to acquire special components to build the axles. Even with all of their planning and attention to detail, there is no way of determining how the “Froggee” will survive the sizzling desert heat. Temperatures can reach as high as 122°F. Simpson Desert covers 68,000 square miles and is home to the world’s largest sand dune desert. Some of the best four-wheel driving in Australia takes place in the Simpson Desert, an area popular among tourists. No maintained roads cross the desert, which averages less than six inches of rain per year. 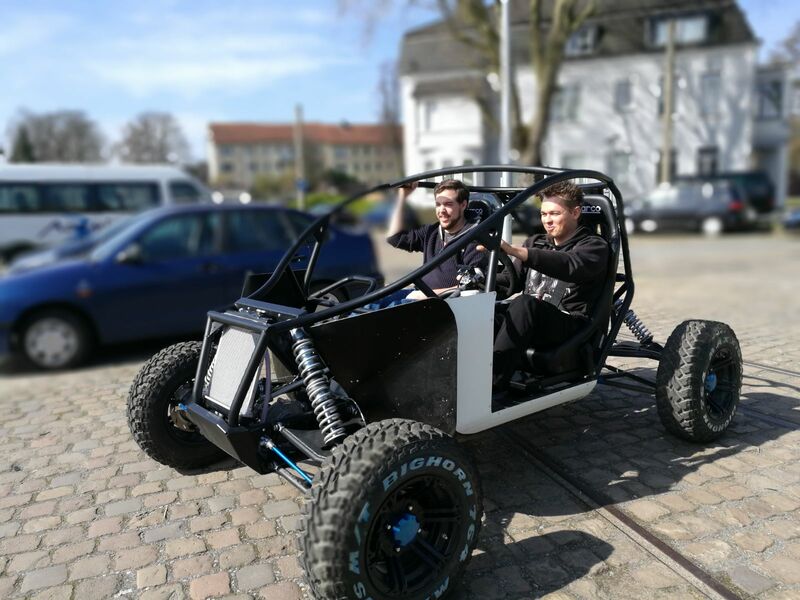 Students from Bochum’s mechanical and electric engineering are spearheading the vehicle’s construction team, with support from students in computer science, business, economics, and sustainability. The vehicle for the 2019 race is still under construction, but Reuter said the team is ready to challenge the existing record. More information about the team is available on http://solarbuggy.hs-bochum.de. Thomas Renner writes frequently for U.S. trade publications. He can be reached at trenner@catalystmc.com. The chainflex cables in the vehicle are manufactured by igus, a worldwide company that makes and distributes functionally advanced, polymer components and assemblies.